Degan is a West Highland White Terrier who has been using PetzLife Complete Oral Care for just over a month. Degan’s Mommy purchased their PerzLife from Callie Howard-Lawson, owner of The Uptown Hound in Cleveland, Tennessee. Degan’s teeth are plaque and tartar free and his Mommy wants to keep it that way. Taylor, is a Maltese/Shi Tzu mix. She is 13 years young and for the first 10 years of her life, she had to have her teeth cleaned annually. Then we discovered PetzLife Oral Spray and Gel. We have been using the oral spray and gel for three years now. Since using these products, she has not had to have her teeth cleaned, saving us a small fortune and saving Taylor from having to endure the stress of yet another vet visit, but most importantly, the dangers of anesthesia at her age. Thank goodness for these wonderful products! I have two Maltese, a 5 year old female and an 8 year old male. They both now have clean healthy teeth and gums, thanks to Petzlife! Four years ago, Mattel, my male, had his second–and thankfully his last–dental at four years of age. Because he needed tooth extractions during his dental, I began looking for a way to clean their teeth. They have such small mouths that brushing is just not an option. Then I found Petzlife. Two sprays on each side of their mouths a few times a week, and they have not needed their teeth cleaned again! No more anesthesia and no more tooth loss! My vet even asked on our last visit what I was doing. I keep Petzlife on my nightstand so I don’t forget to use it. I highly recommend it to all my clients at Ooh LaLa Pet Boutique and groom shop. I’ve attached a picture of my Bernese Mountain Dog, Lucia, smiling because I haven’t brushed her teeth in over a month. Last Spring I spend over $800 having her teeth cleaned (the pre-tests were most as much as the anesthesia and procedure). Despite weekly brushing and application of another dental gel, her gums were getting red, bleeding with a lot of tartar accumulation on her teeth. Dr. Joe from Mountain Lore Animal Hospital in Plantsville CT. recommended your product. I was skeptical – he said he was too. So he tested it on his two Berners and it was NOT too-good-to-be-true! I guess I was more surprised that instead of scheduling Lucia for another appointment that would be over $500.00, he sold me a bottle of your gel for $26.00. I guess he really loves animals and would not want to subject them to the risk. After almost a month, her gums have not bled, they are not swollen and there is a very noticeable tartar reduction on her teeth. My little Maltese, above, has beautiful, sparkling white teeth. I have started to write you at least 20 times and keep getting pulled away. However I am glad that this happened. Now let me tell you why. I have already come to the conclusion that your Oral Care Products are the best! I have used Petrodex and Tropiclean, along with many others. I have been grooming for over 10 years…. I absolutely love my job as a mobile groomer. But, I have a client that I groom who has open tumors everywhere. There is one right on his mouth and I am telling you it is awful. The owners have tried literally everything to cut the smell. I got there and the smell was way worse then normal, I was gagging. First thing I did was spray PetzLife in his mouth!!!! I honestly didn’t expect much, but thought the minty smell would do something. I continued to groom him and after about 30 minutes it dawned on me that I was working right by his mouth and wasn’t about to get sick. Yes, it was that bad. The difference was awesome. I knew it had to be the PetzLife, I couldn’t have become immune to the smell that quickly so I did ask the owner if they noticed a difference, they did and were astounded. I know that a picture is worth a thousand words, however I wish there was a way to gauge the smell before and after. It was truly amazing. Thank You Very Much!!! I love how fast and effective your oral care products work and now I will try all your products, because obviously you have products that truly work. 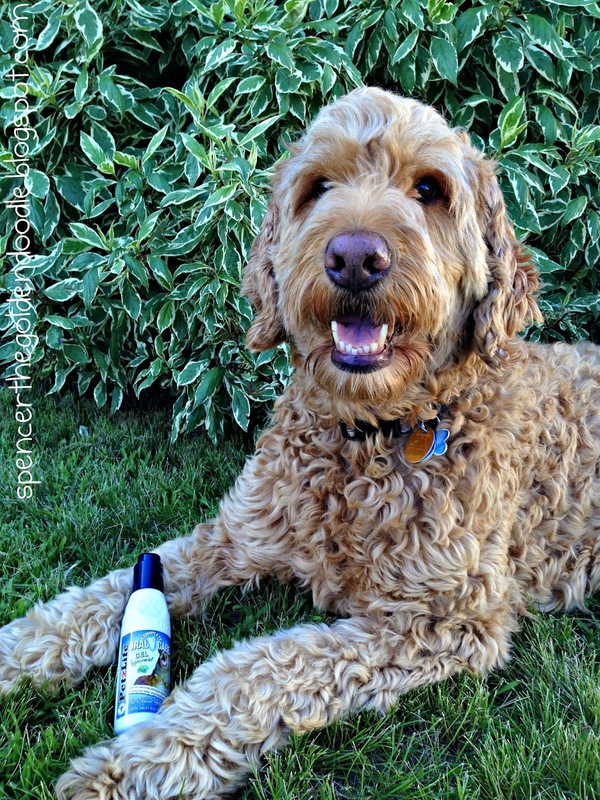 Every Groomer should be introducing their customers to your fantastic Holistic PetzLife Oral Care! My dog Angel is a Border Collie and Golden Retriever mix. She is now 8 years old. Two years ago she had serious teeth and gum problems, she was diagnosed with gingival hyperplasia. She immediately was treated with antirobe and Citro plus C.E.T. For brushing….none of these worked. I also tried chlorhexidine gluconate from my dentist out of desperation. Angels’ problem only worsened. 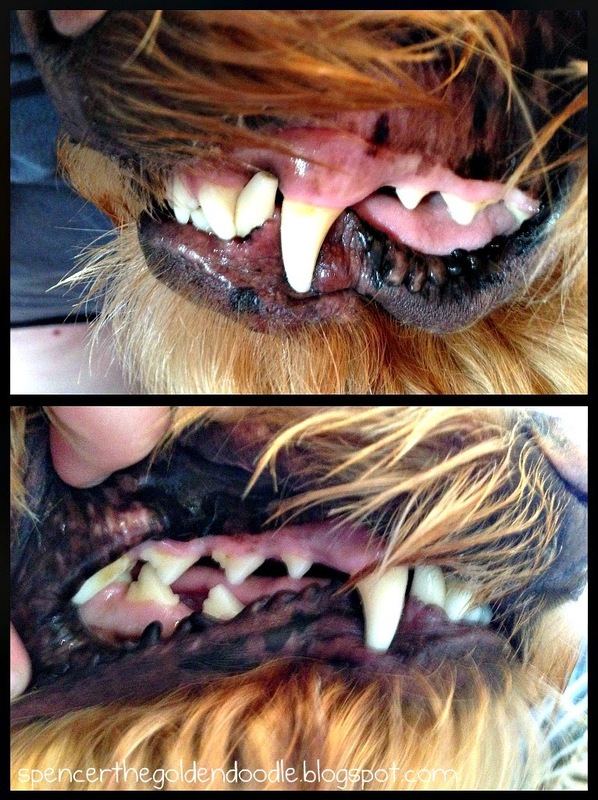 After two weeks there was an significant improvement, our veterinarian was so surprised, her teeth and gums showed no sign of the disease after 2 months of using the product. I faithfully brush Angels teeth every day with PetzLife, she loves the taste and she looks forward to having her teeth brushed. With so many products on the market that never work, it is refreshing and rare to find a product that works so well as PetzLife. I cannot thank you folks at your company enough for prolonging my dogs life and preventing her from suffering, and for the security of knowing Angels’ mouth is now healed and healthy. I am in shock! A product that actually does what is says it will do. I’ve been spraying the Oral Care Spray in my dogs mouth for about a 2 weeks. I just took a piece of guaze , rubbed my dogs teeth and the brown plaque and tartar came off. Amazing!!! Word of mouth is a great advertising tool and I will be telling everyone. For over 40 years I have dedicated my life to breeding, grooming, boarding and caring for not only my own dogs and cats, but my clients as well. Great health comes from addressing the total dog and cat, and starting with the health of their teeth and gums is an absolute necessity. The bacteria that is allowed to decay on your pets teeth and gums effect the overall health of your pet. Your pet cannot be healthy without keeping their mouth cleaned, just as in us humans. I have owned and bred numerous Best In Show winning dogs with the most recent of them being, “Tyler Joe.” On all of my personal dogs teeth I use PetzLife Oral Care and I recommend it to all of my customers. I can tell you of countless success stories with these products, but the best success story you will know is to use the products yourself and see the results. I vowed never to take “Tyer Joe” to the vet to have his teeth cleaned and since he was 6 weeks old I have taken care of his teeth with PetLife. They are beautiful and white. I believe in these products 100% and know they work. There are other products out there, but none compare to PETZLIFE! Here’s to your pet’s great health and happiness.